The Sacramento Kings, who in 2014 began accepting Bitcoin for ticket and merch sales, have now installed cryptocurrency mining machines inside their arena, becoming, by their own proclamation, “the first team in the world to mine digital currency.” Sure, why not. The Kings say the machines will mine currency to fund scholarships for local Sacramento causes. 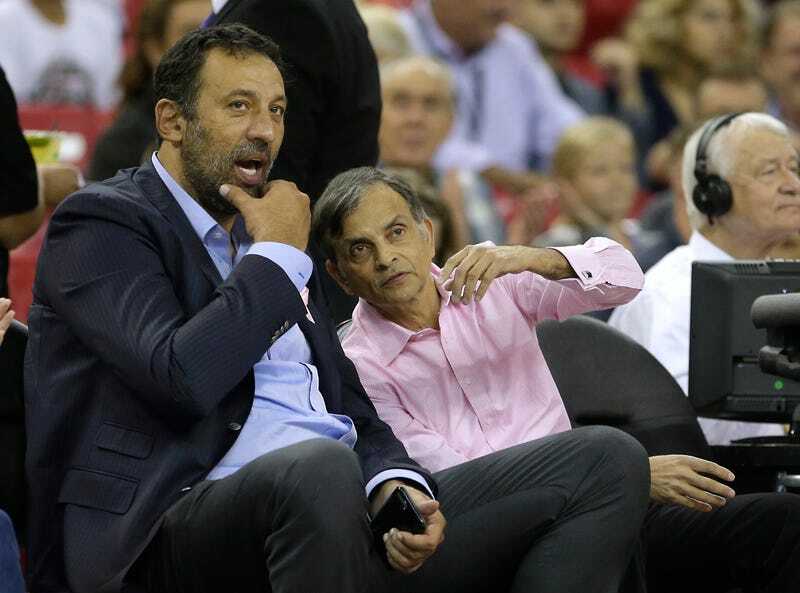 Whether it’s virtual reality, mobile engagement, passing on Luka Doncic, 3D printing, or four-on-five defense with a cherrypicker, Kings owner Vivek Ranadivé remains, as always, on the bleeding edge of innovation.